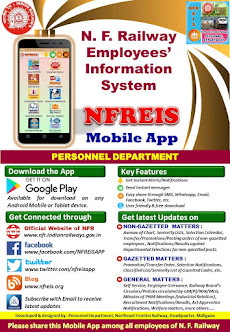 N F Railway Employees Information System: Amendment in various provisions of National Pension System - regarding. 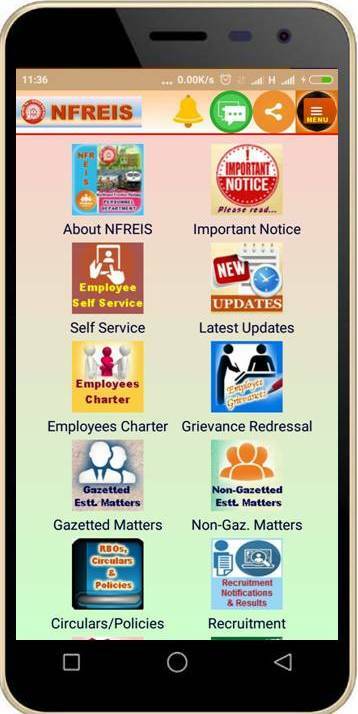 Amendment in various provisions of National Pension System - regarding. 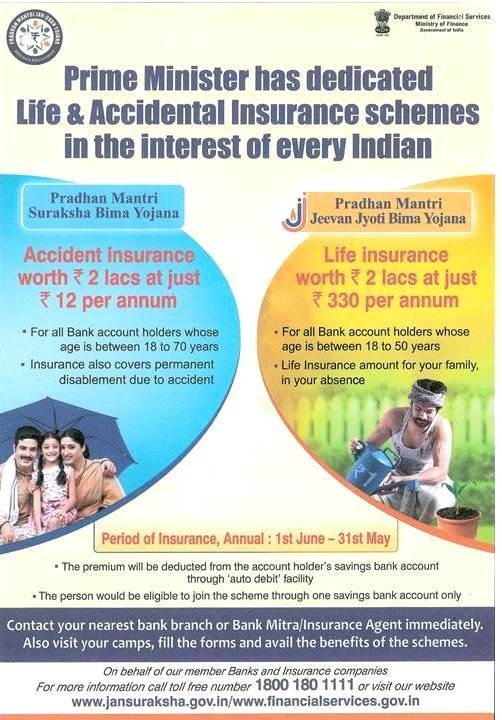 Subject : Amendment in various provisions of National Pension System - regarding.